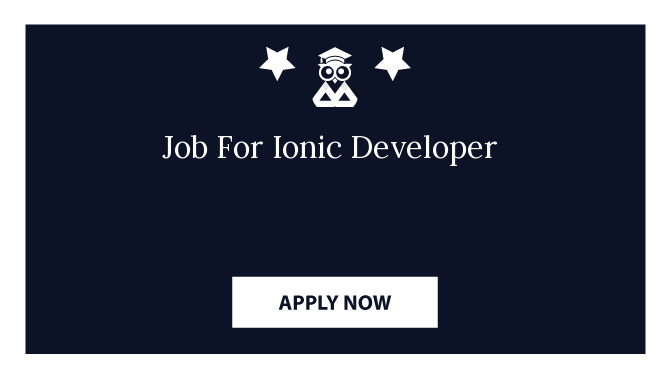 ->Must have experience using IONIC, Angular or React Native. ->Perform product analysis and development tasks of increasingly complex nature which may require extensive research and analysis. ->Knowledge of MySQL, Mongo DB. ->Familiar with current technology and performance improvement industry standards, approaches, and innovations.